The Toronto Rose is a great opportunity for young women in Toronto and the surrounding areas to get involved in their community, make long-lasting friendships and have the opportunity to win a trip to one of Ireland’s longest running festivals, the Rose of Tralee International Festival, to represent Toronto in August! If you are, or know of, a young woman aged 18-28 who has Irish heritage, then please email us at torontoroseoftralee@hotmail.com for more information and an application. Congratulations to Carly McGrath on being selected as the 2018 Toronto Rose of Tralee! 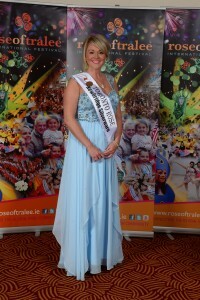 The Rose of Tralee International Festival is one of Ireland’s largest and longest running festivals, celebrating 55 years in 2014. The heart of the festival is the selection of the Rose of Tralee which brings young women of Irish descent from around the world to County Kerry, Ireland for a global celebration of Irish culture. 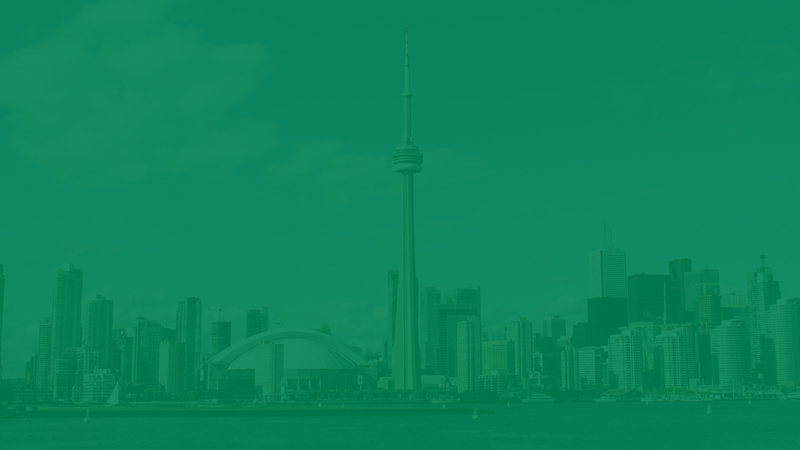 Toronto celebrated 50 years of participation in this festival in 2014 and is one of the oldest centres in the world. 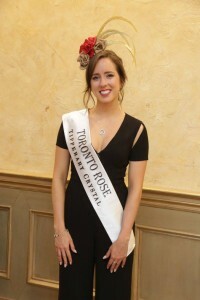 The selection of the Toronto Rose is also one of the longest running events in the Toronto Irish community. 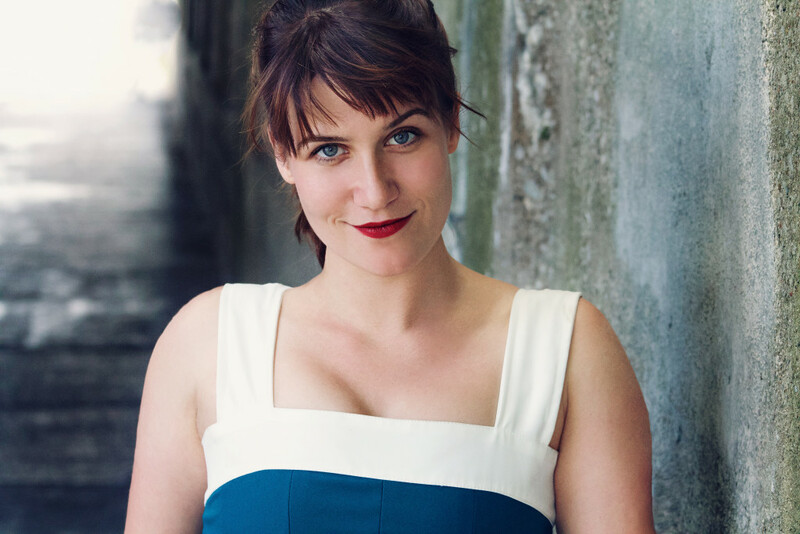 Colombe Nadeau-O’Shea: Colombe is a graduate of Wildfrid Laurier University and has an MA in Fashion from Ryerson University. She recently made a career move from working as a business etiquette Consultant and Trainer to working at a not-for-profit tech startup. Colombe is interested in getting involved in politics in the future. She is fluent in both English and French and claims her Irish ancestry through her paternal grandparents. Colombe is an active volunteer and has worked with Out of the Cold Programs, Free the Children and will be helping out with this year’s Sick Kids All-Star Gala. She is a talented artist and at the (young!) age of 12 years old held a solo art exhibition at Toronto’s Patachou. Colombe has travelled to 27 countries and is hoping to reach 30 countries by the time she is 30! Hi there! My name is Petra O’Toole and I am your 2016 Toronto Center Rose. Oddly enough, I never really knew about the Rose of Tralee before this Christmas when my aunt informed me that it was in my best interest to participate. Seems I learned about it just in the knick of time though, as I am at the ripe age of 27! It is the most amazing opportunity to not only explore Ireland in a unique way but it will also be my chance to meet dad’s family in Wicklow for the first time. Raised for the most part in Toronto, I called Halifax, Nova Scotia home for a few years while I completed two degrees – my BA (hons) in Theatre and German and a MA in German Literature at Dalhousie University. There I worked as a residence assistant, an aquatic supervisor, and first year German at the university. Throughout my degrees I volunteered teaching First Aid, Theatre, and Swim to Survive. After a successful academic career, I packed my bags and moved to France for a year to study theatre, and of all things, clown. It was the perfect way to work on my craft as a performer, to travel, and have the opportunity to practice French and German at the same time. Now back in the great white north, I work as a performer, producer, and production coordinator in film and theatre. This winter I played a grandfather in a touring physical theatre production. It was the best. I love keeping busy with multiple creative projects, spending time with family, and always look forward to a good theatre/music jam session with friends. Hi all! My name is Erika Healy, and I am 27 years old. I am so honored and excited to represent the Toronto Rose for 2015. I am a recent nursing graduate, looking to pursue a career in the mental health field. Mental Health is an area that is near and dear to my heart. As an advocate of mental health I want encourage people to seek help, make them aware of the many resources available to them, and assure them that there is nothing to be ashamed of. I am currently working as a server at a local restaurant called KB. We specialize in local, organic sustainable products. Our menu is based around what fresh, local products are available. We strongly believe in supporting our local farmers. It creates jobs and supports our economic growth. My Irish roots come from my parents and grandparents who are from Co. Kerry. My parents moved to Canada when my mom was pregnant with me in 1987. I am proud to say I’m born in Canada, but made in Ireland! In my spare time I like to play sports, travel, read, explore local restaurants, and spend time with my friends and family.